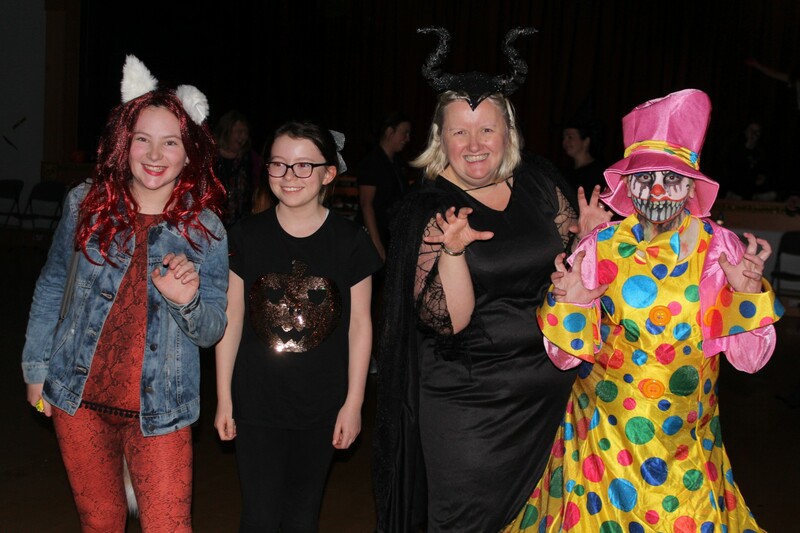 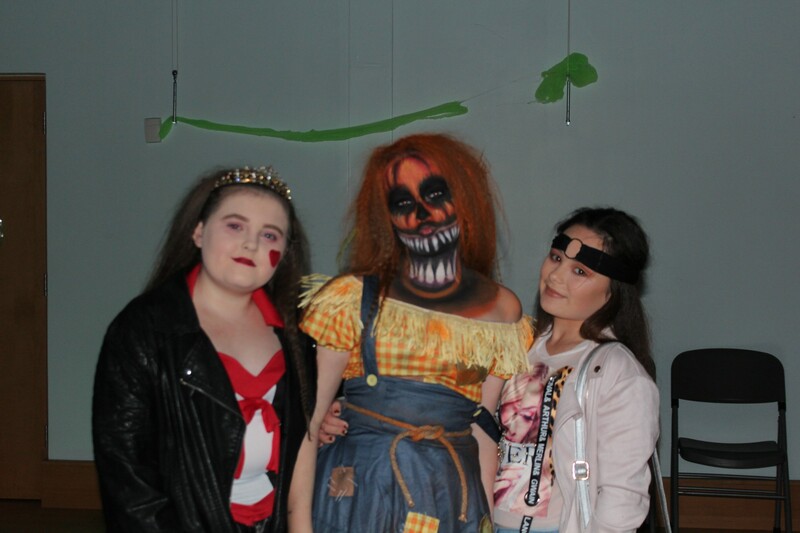 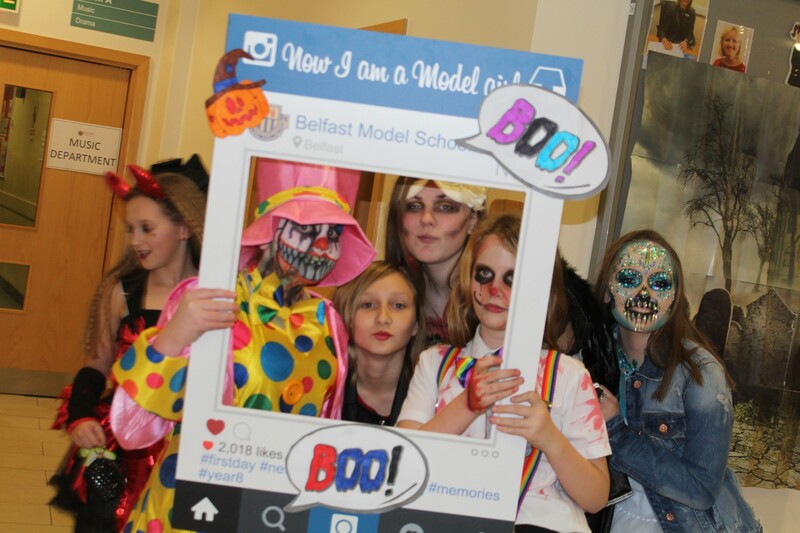 Congratulations and thank you to the PALS group (Parents Achieving Lifelong Success) for organising such a fantastic Fancy Dress Disco for Year 8 students. 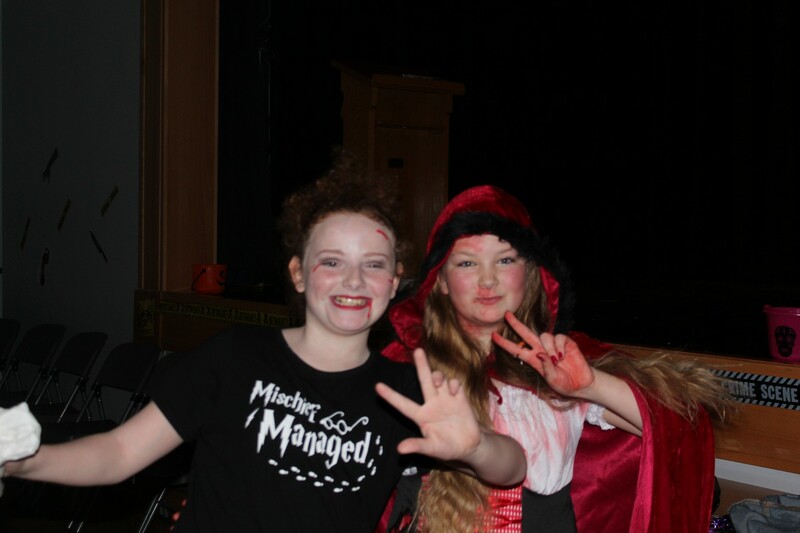 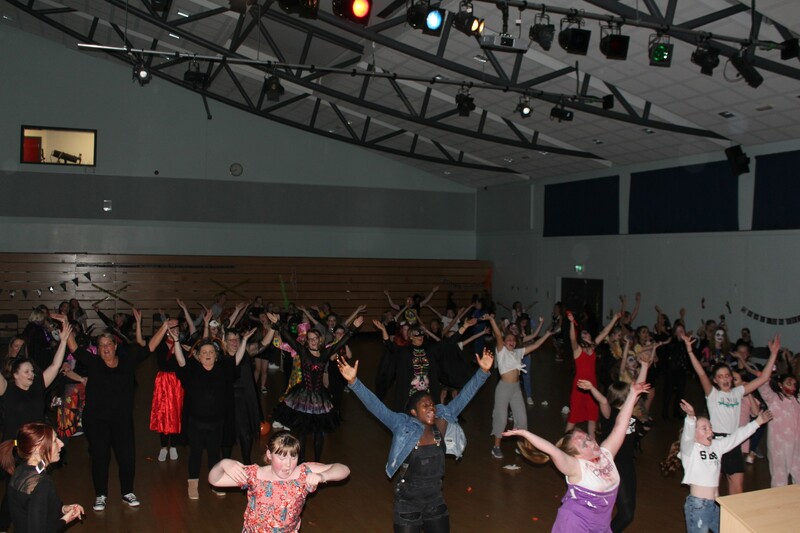 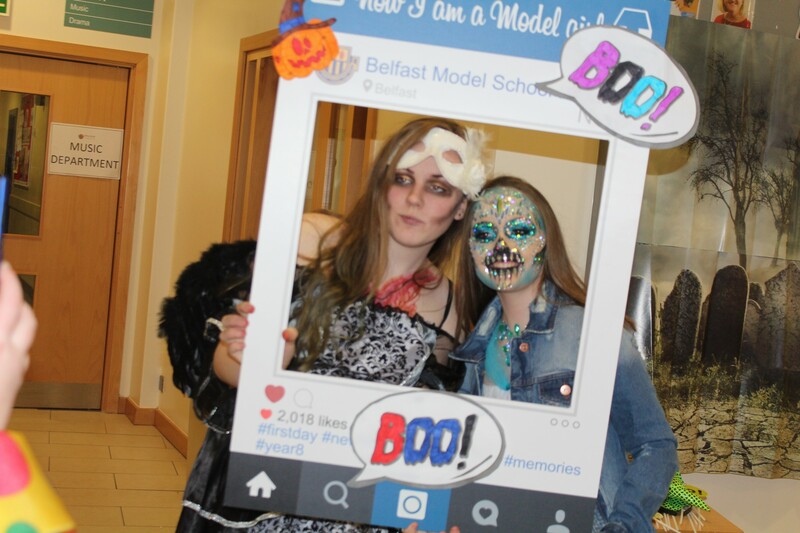 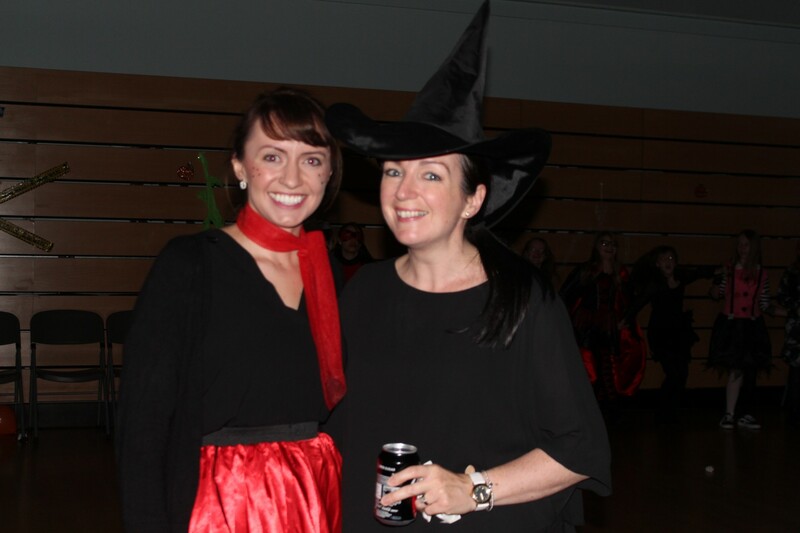 Dancing Queens, Disco Divas and Rock Heroes danced the night away, deepened friendships and had great fun! 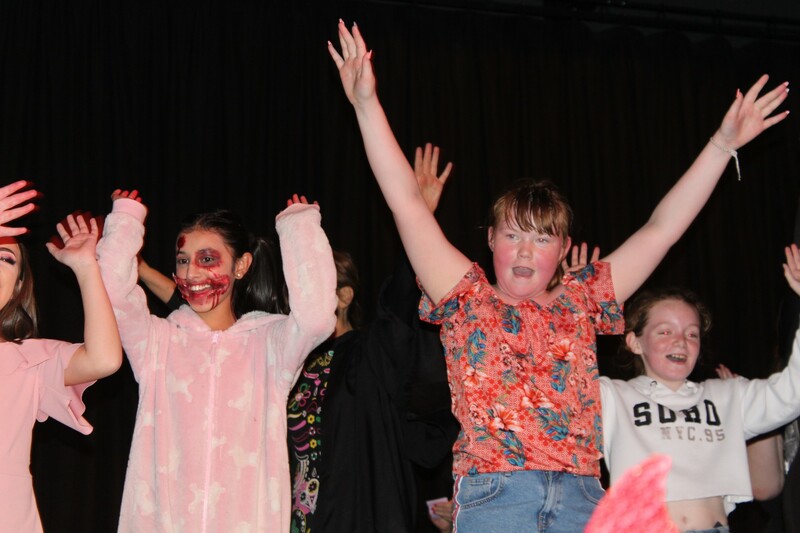 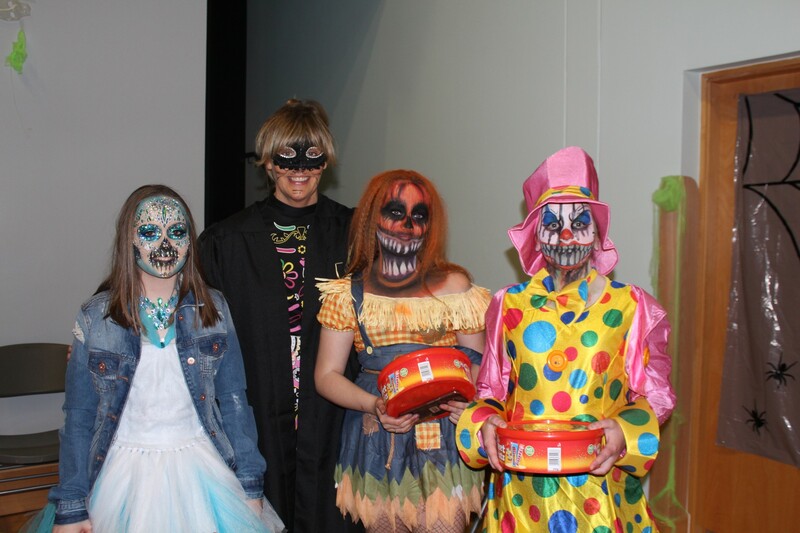 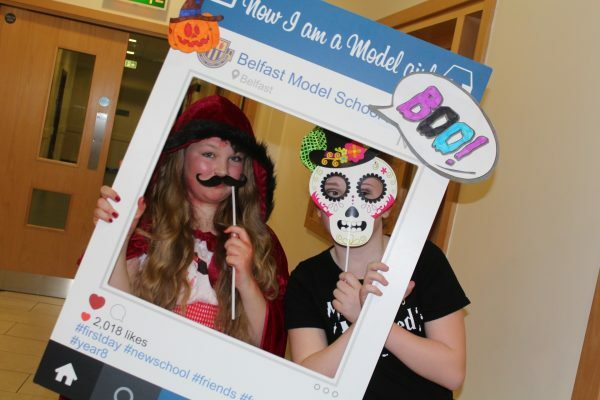 Well done to all and congratulations to the winners of the fancy dess competition – fabulous!